You are fond of using android devices and iPhone. This is the perfect to go for some changes. The best option, before you, while looking for a change is Windows 10 mobile phone. Smooth operation, friendly with your PC and synchronisation with Xbox – what more will you need? Mobile devices, enabled with windows 10, are not only hardy but are excellent for your smart use. Here are the top options that are available for you among the windows Phones. Specification and price update will allow you to choose the likely and lively one for your use. Storage – Internal storage of the device is 32 GB, expandable till 200 GB. So, the device comes with some excellent camera quality, storage capacity and smooth functioning with 3 GB RAM. The most eminent factor of the device is lightweight of 165 cm. The device, according to the reviews is regarded to be the best Lumia Set for the users. It has got all the essential features including the facility to upgrade the OS version. An important factor in the device is the battery. According to many reviews, battery service is good, but after few months quality deteriorates. However, the battery service of 3340 mAh in Windows is much better than that of the same configuration in Android. Battery consumption is much lesser here. 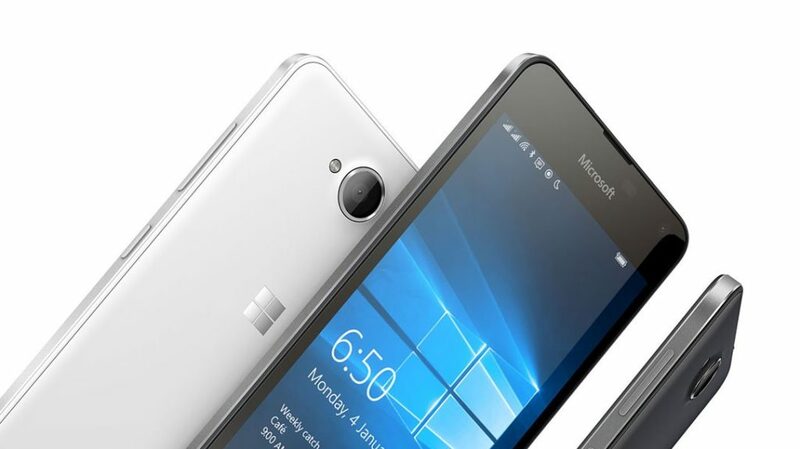 Regard this device as one of the best Windows 10 mobile phones that have been still marketed by Microsoft. A standard 5.2-inch smartphone with all types of display support and perfect Microsoft functions. Check the features in detail. Camera – Front camera of 5 MP and rear camera of 20 MP. Enabled with Wi-Fi and Bluetooth Version 4.1. The device is again a lightweight one with 150 GM weight only. There is not much altered in this device if compared to the XL device by the same model. The only difference is on the screen or displays size. Both the devices are supported to 4G and even the camera quality is same. The battery of this device is a bit poorer than the XL model. This is another Windows 10 mobile phone device that is available at a low price. This is a smart device with some of the smart features. The device weights only 128 gm, hence a light weight one for your use. Handy device with excellent features allows the users to use an HD Lumia device at much lower price. This device is available with windows 8.1, but Microsoft announced that users will get the chance to upgrade it to windows 10. Storage – the Internal memory of 1 GB, expandable till 128 GB. Free cloud storage available with the device is till 30 GB. The device is having all the qualities to be treated as a handy smartphone. The only problem is regarding the connectivity. The device ruled out selfies and video capturing support. The device is having some eminent features but compared to other devices of the same brand, it can be regarded as a bit costlier. The device is having some excellent things in it. One among them is the camera quality. Rear camera of the device is excellent, but there are complaints regarding the battery of the set. 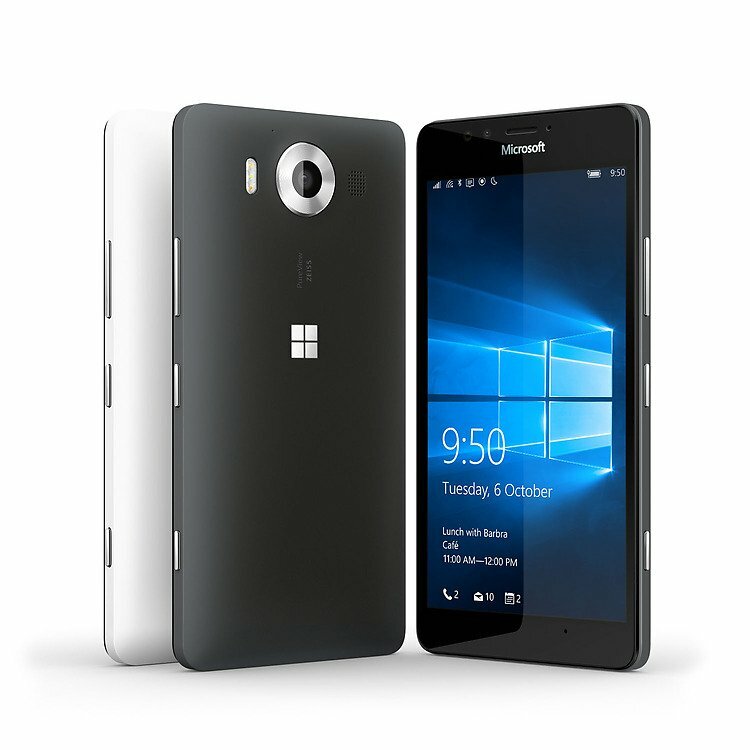 Windows 10 mobile phone are in the market for a time, when iPhone and Android devices are ruling the market. So, it has been a tough fight for the brand. However, they have succeeded to gain popularity soon. Windows phone are gud , want to know can my Lumia 640 xl if upgraded to win10 support or run on 1gb ram without problems someone who did this upgrade comment if it feasible or win8.1 is better with this minm ram.